A special Bowie Prom is being held as part of the Late Night BBC Proms on July 29, with performers from all genres coming together to perform the late music hero’s hits. Other acts confirmed to perform include Amanda Palmer, Anna Calvi, Paul Buchanan, Conor O’Brien and counter-tenor Philippe Jaroussky. 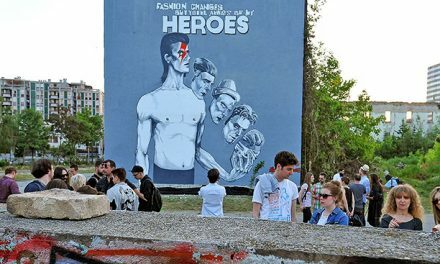 Curated and directed by Andre de Ridder, the Prom will celebrate Bowie’s entire musical career – from 1969’s Space Oddity, to 2016’s Black Star, via Starman and Heroes. Former Soft Cell singer Almond said: “For me David Bowie was a gateway to so many other artists, singers, musicians, performers, dancers and film makers. He helped me navigate a way through the cultural landscape of the 70s and through the turbulence of my adolescence. Cale, who rose to fame as part of Velvet Underground, said: “There’s always been something unique about Bowie… Any artist who defies categorisation and thrives throughout – deserves every accolade and then some. 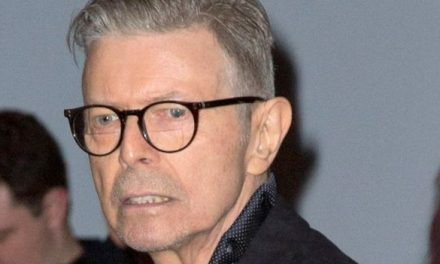 He said: “Growing up in Berlin in the 80s, Bowie’s time there – mythological already – was ‘before my time’, but I often walked past his house on Hauptstrasse, as people pointed it out to me. It was opposite my first teenage band’s practice space. “I was naively curious about this artist, and his legendary concert in front of Berlin’s historic Reichstag, and next to the Berlin Wall, became my first open-air concert experience in 1987.